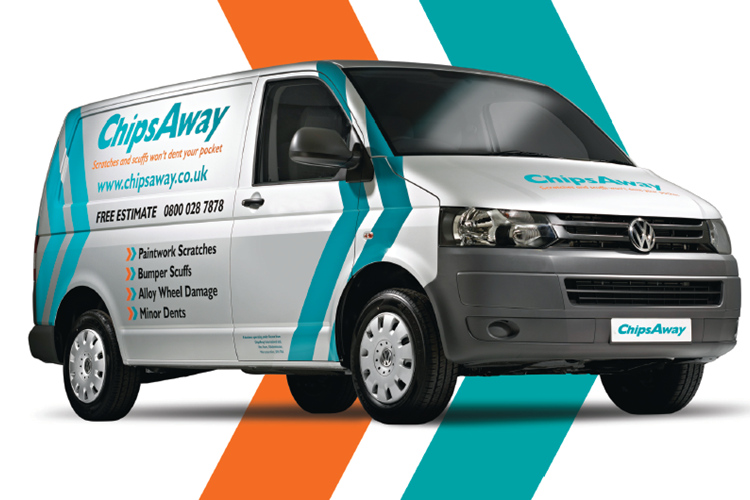 Now on the strength of three repairs can wholeheartedly recommend the Cambridge ChipsAway team. The service is excellent and the workmanship first rate - it is almost impossible to tell that a repair has been made! Would I use them again? Unreservedly yes - unless other people stop being careless with car door opening and unloading supermarket trolleys!